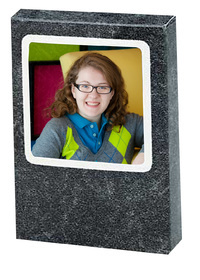 The TAP Marble Classmate Folder is a great way to preserve those special memories in a child's life. Neutral gray marble color compliments any photo background. The kids will enjoy the autograph area in the inside of this classmate. 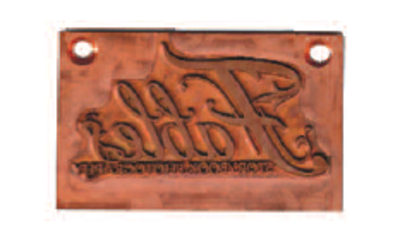 Don't forget to add foil imprinting with your studio die. Constructed with a high-quality printed coated board. Bottom loading "quick load" design. Features an autograph area on the inside cover. Customers who purchased a TAP Marble Classmate Folder also purchased these items. Rate our Marble Classmate Folder.